Has your heating or air conditioning system failed you? 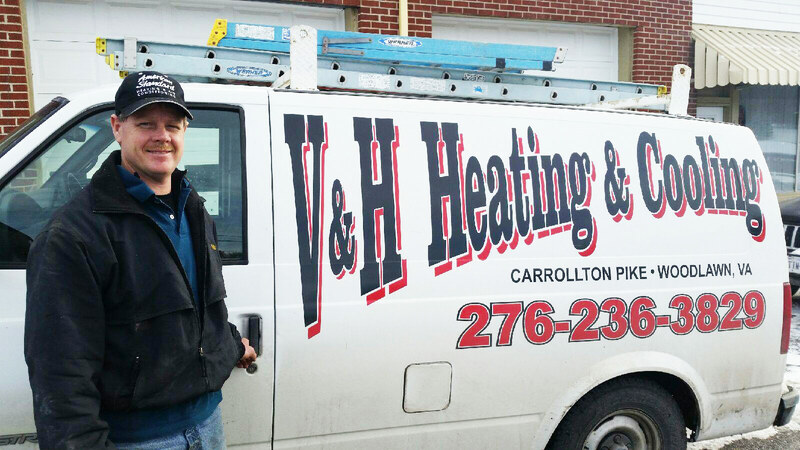 Call the staff at V & H Heating & Cooling today. Located in Woodlawn VA, our contractors are dedicated to providing you with the best service. Our licensed staff is qualified in installing and repairing the equipment for your home or business. Most of all, we specialize in installing and repairing high efficiency, energy saving heat pumps. If you have a broken heating or cooling systems, let us take a look at it for you. We will be happy to repair it to get you back to the level of comfort you are used to having in your home. Call us today to have us come to your home or business.